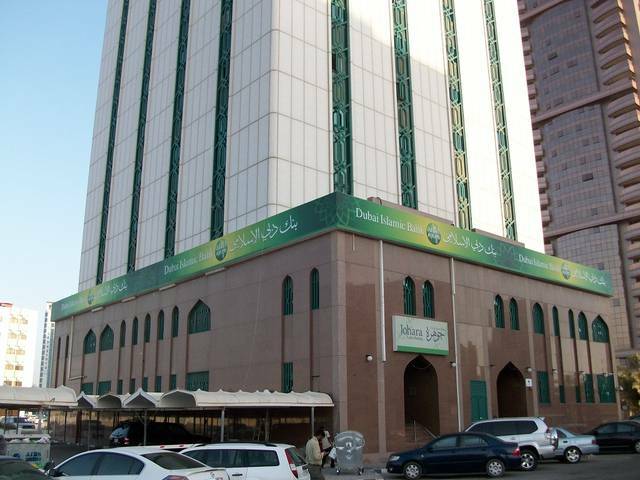 Dubai – Mubasher: Dubai Islamic Bank (DIB) on Thursday announced its successful closure of US-denominated $750 million AT1 Perpetual Non-Call six-year sukuk with a profit rate of 6.25% per annum. 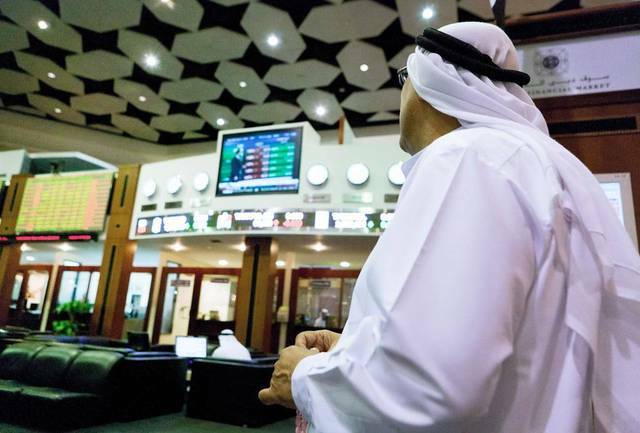 This profit rate is equivalent to 366.4bps over the implied 6-year US Treasury yield, DIB said in a statement to the Dubai Financial Market (DFM), noting that it was the only AT1 sukuk issued under the new Basel III capital guidelines issued by the Central Bank of UAE in 2018. DIB recorded one of the largest and high-quality orderbooks from a GCC bank in over a year at $3.7 billion from 168 investors, representing a 4.9x oversubscription, it said. The investor base for the sukuk was “well-diversified” with 62% of the issuance allocated to Middle East investors, while 19% to allocated to investors in Europe and the UK, 18% to Asia, and 1% to US offshore. 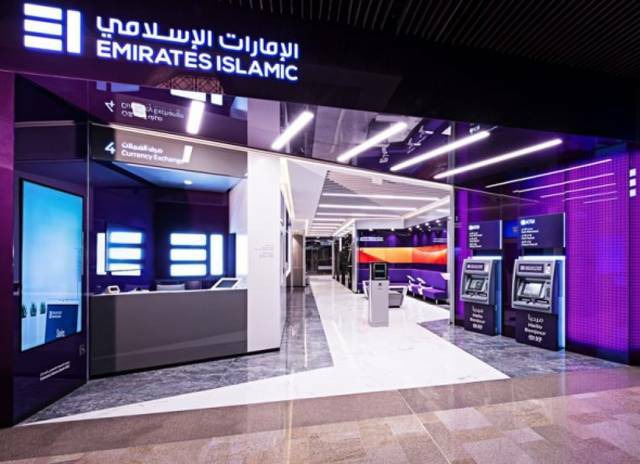 “The success of this transaction came on the back of an extensive marketing strategy aimed at updating international and regional investors with DIB’s strategy and continued strong financial performance,” DIB stated. It further noted that this AT1 sukuk was the first ever hybrid issuance from a GCC member in 2019. Commenting on the issue, DIB CEO Dr. Adnan Chilwan said that the bank was pleased with the transaction’s success, especially investors’ confidence in DIB’s performance and strategic direction. 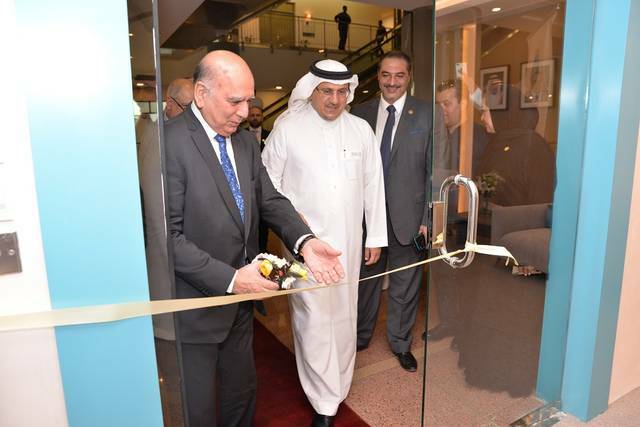 “The issuance attracted a diverse local, regional and international investor base, which helped us achieve the lowest possible pricing (6.25%) of any Basel III compliant AT1 instruments issued under the new capital guidelines from the UAE,” the top official added. 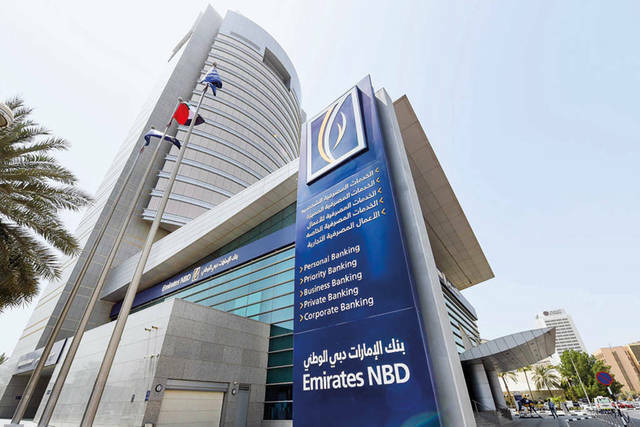 DIB, along with Emirates NBD Capital, First Abu Dhabi Bank (FAB), HSBC, J.P. Morgan, KFH Capital, Sharjah Islamic Bank and Standard Chartered Bank acted as Joint Lead Managers and Joint Bookrunners for the Sukuk. “We will continue to maintain the open communication and level of transparency with the investor community from across the globe,” he concluded.